»Activities»Light FM and MTV Knock On DSC’s Door! Light FM and MTV Knock On DSC’s Door! 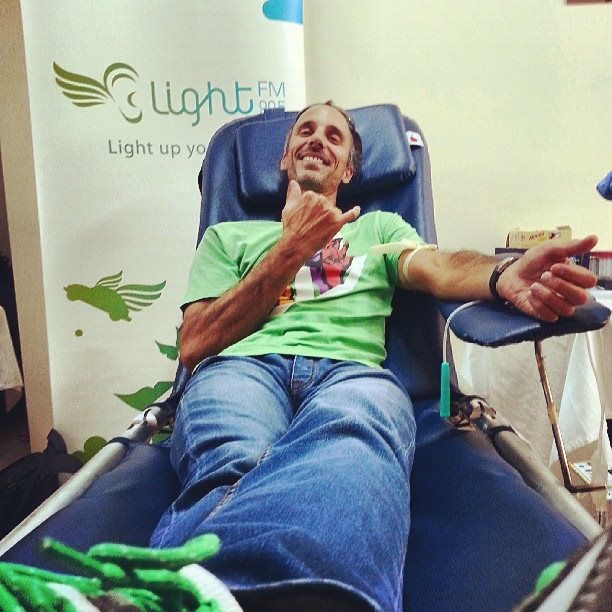 On Thursday July 18, we had the pleasure of organizing our second radio blood drive of the year, this time with LIGHT FM 90.5 & 90.8 at The Private Club, Sin El Fil. 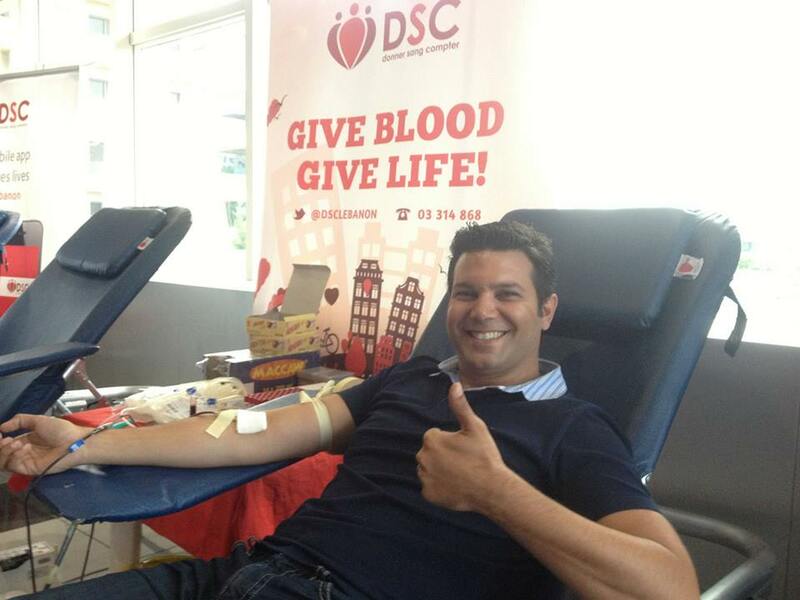 Many swimmers, technicians and fans of DSC including Tanguy l’Animateur de Bonne Humeur himself, happily donated blood for the Children’s Cancer Center of Lebanon (CCCL), and got afterwards free access to the pool as a reward! The station also aired the following ad a few times before the event, encouraging its listeners to save lives! A week after, on Monday, July 25, we had our first blood drive with a TV station, MTV Lebanon, at its Studiovision headquarters in Naccache. Here’s a summary of it in a wonderful news report done by the station’s employees and donors! You can check the photo albums of both drives respectively here and here.